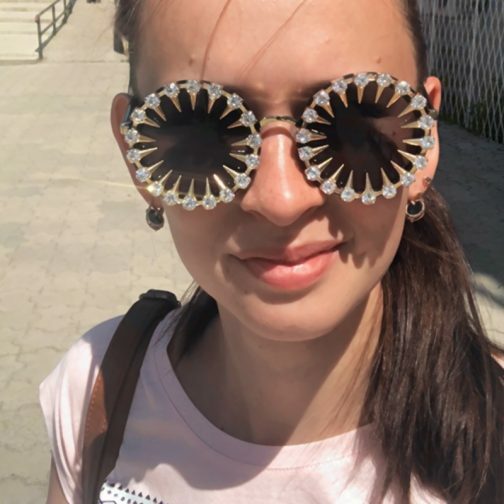 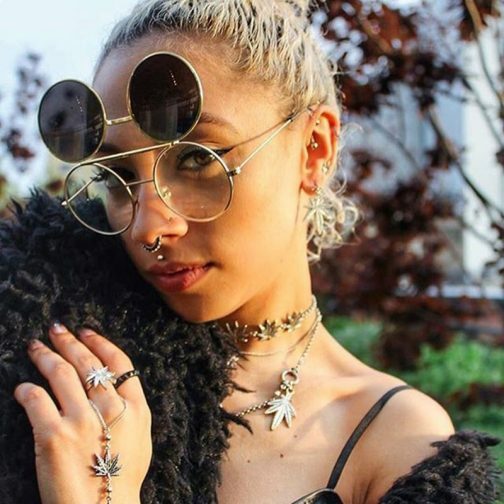 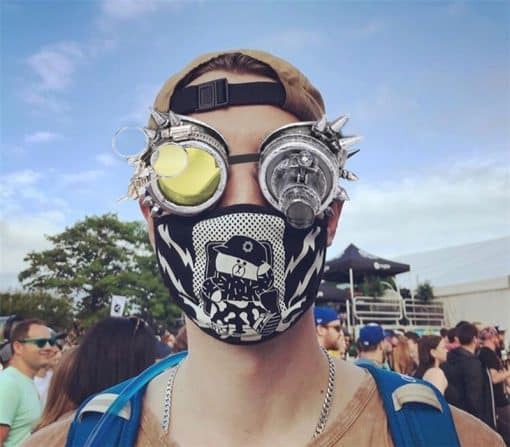 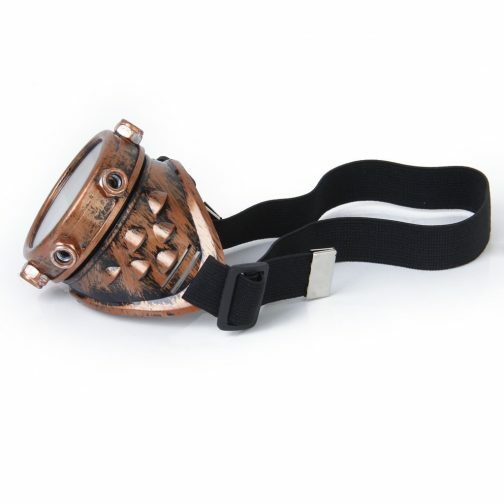 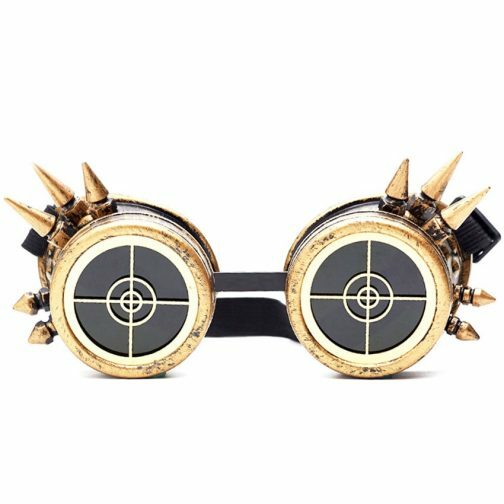 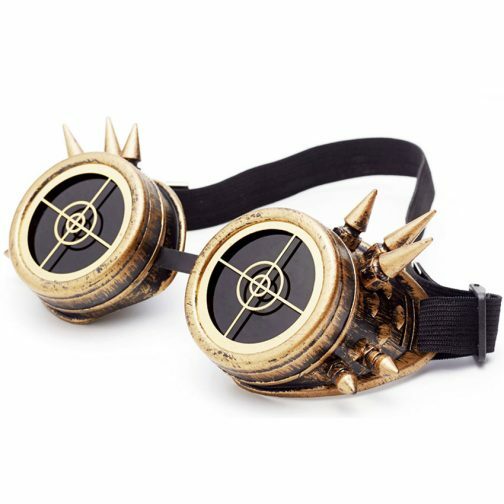 Fully adjustable fit: Sturdy elastic head strap makes our diesel punk eyewear perfect for men, women, teens children, actors, ravers, cosplayers – everyone! 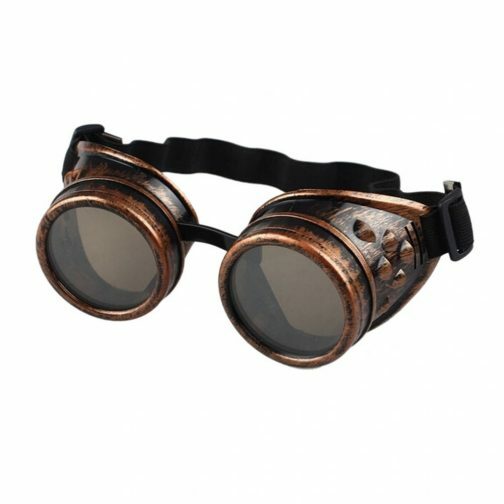 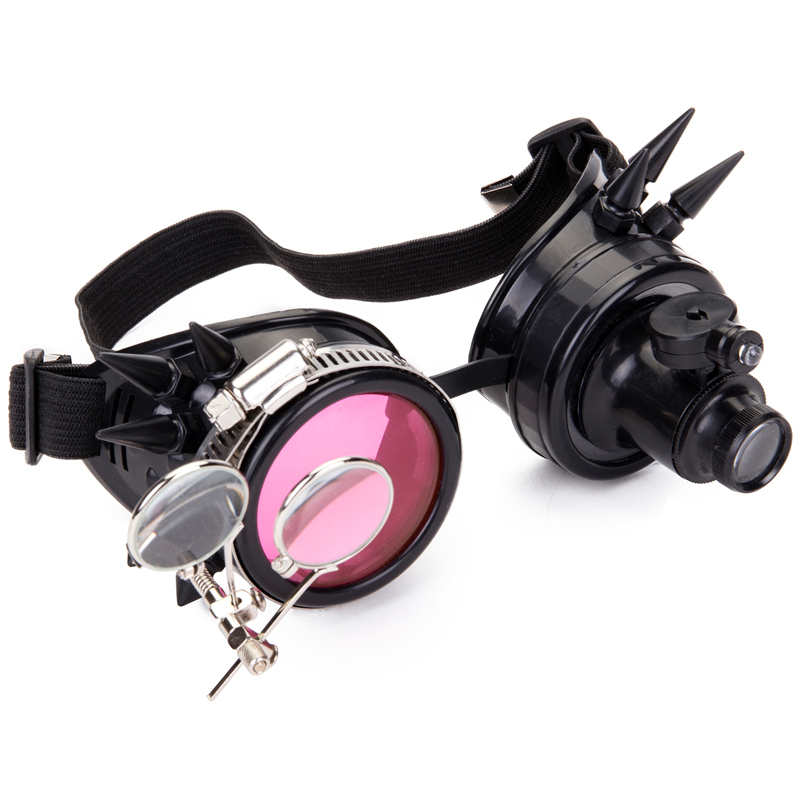 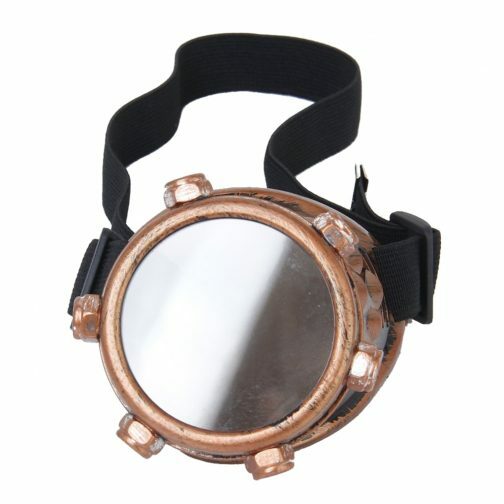 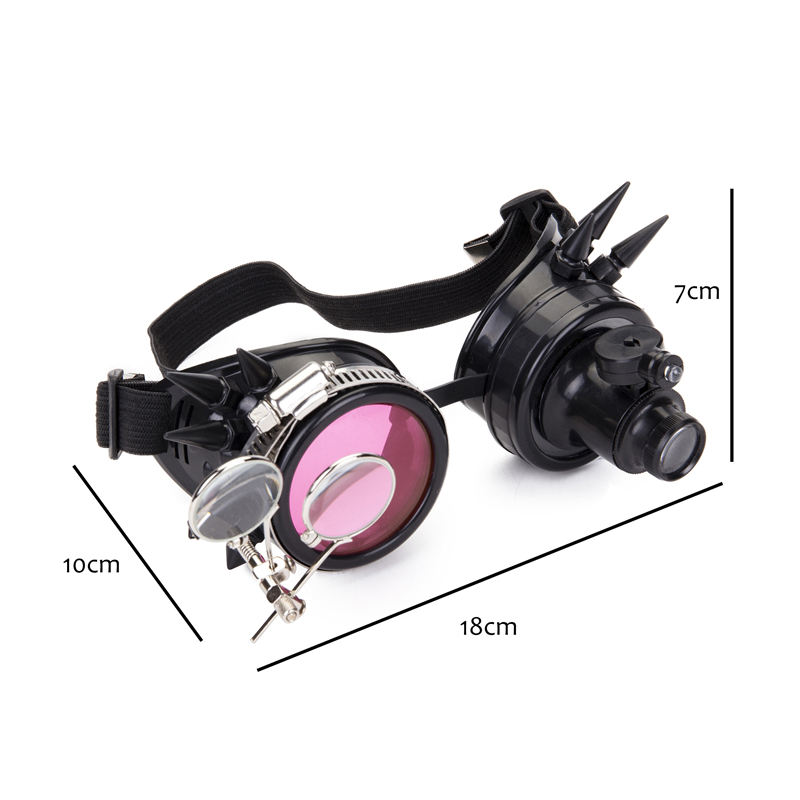 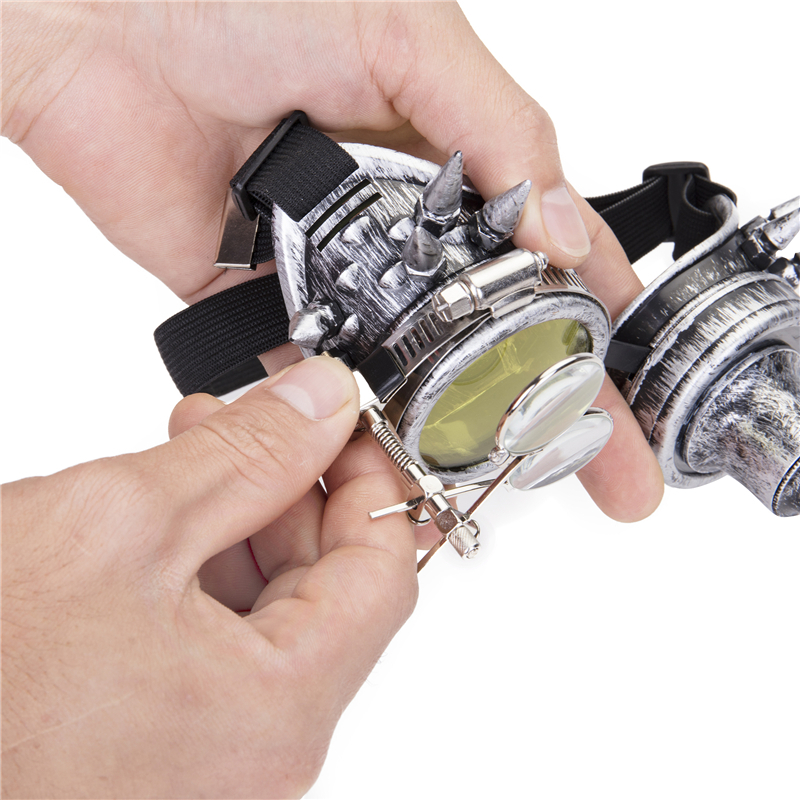 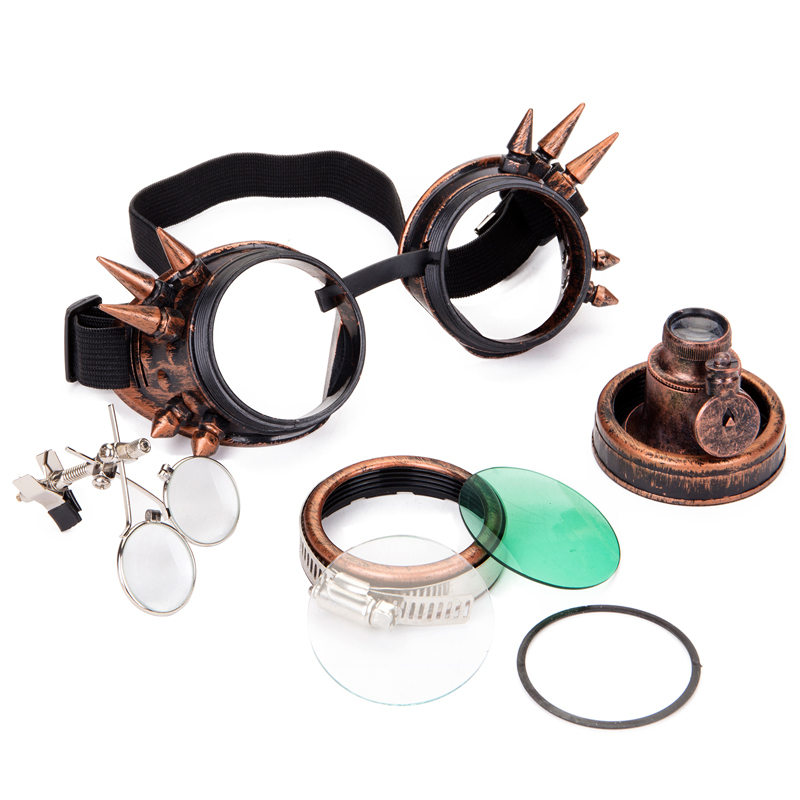 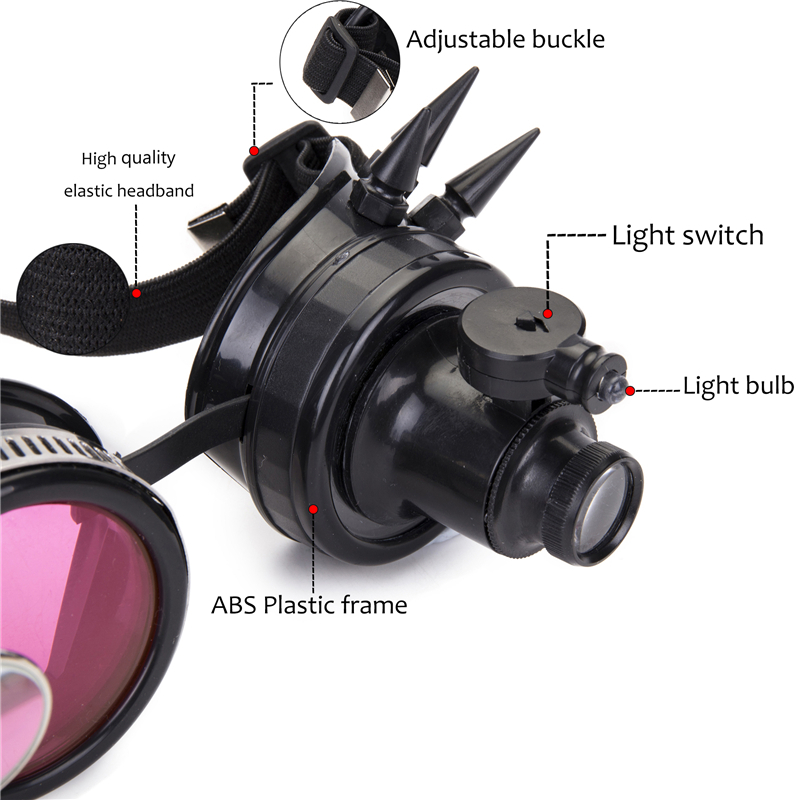 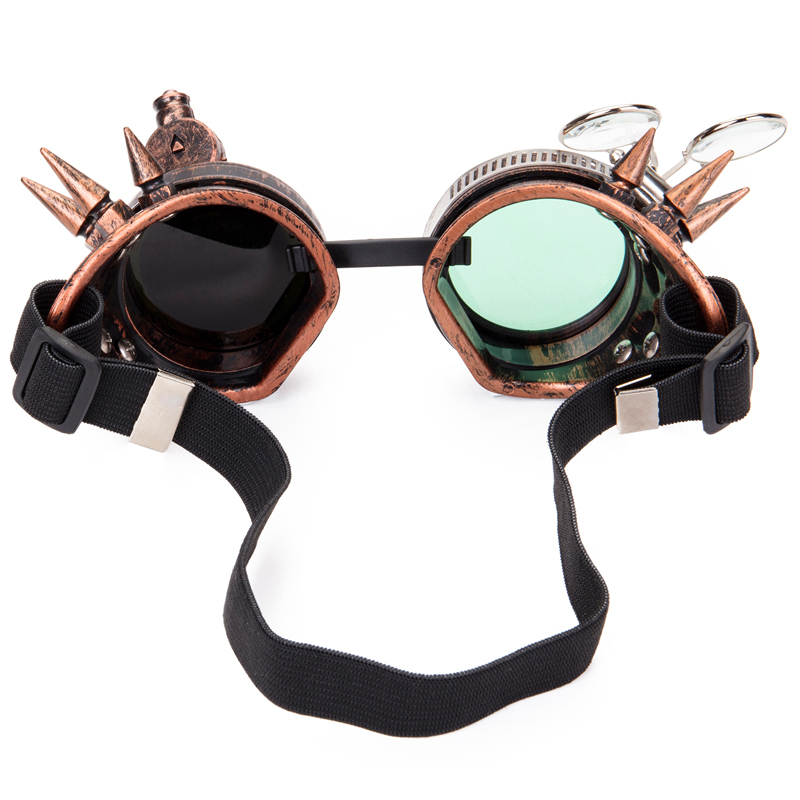 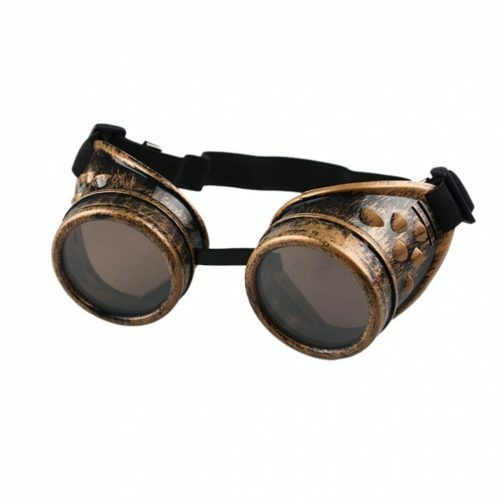 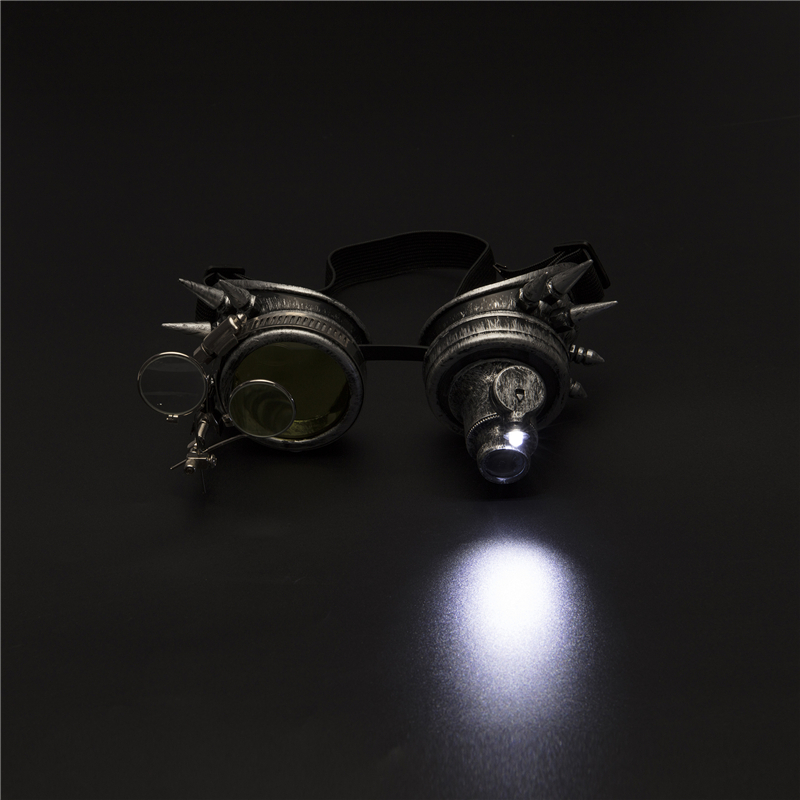 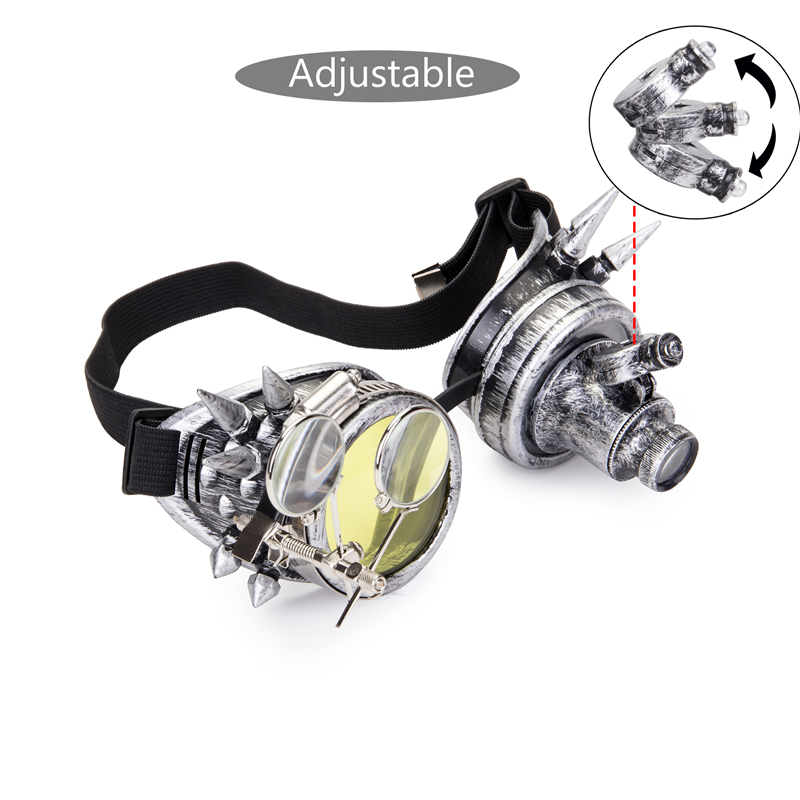 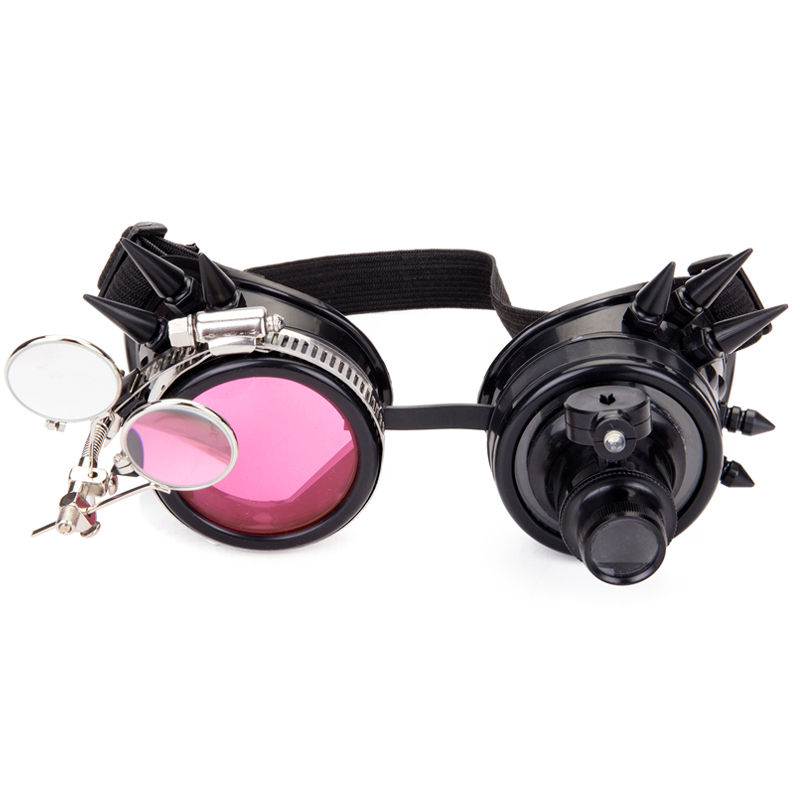 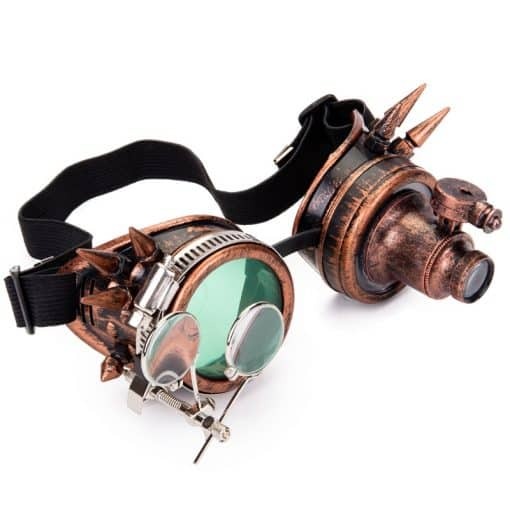 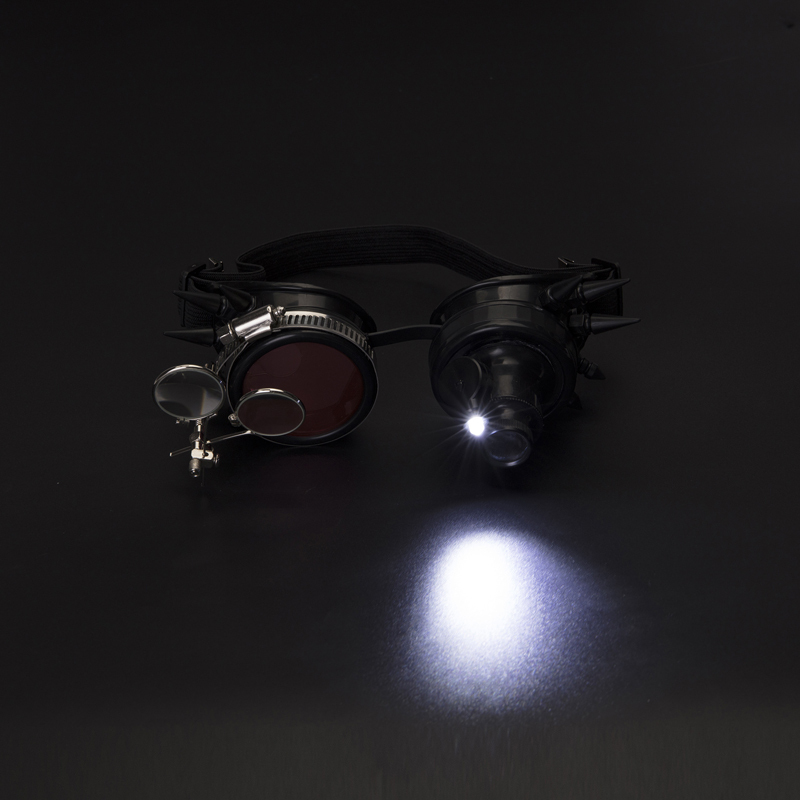 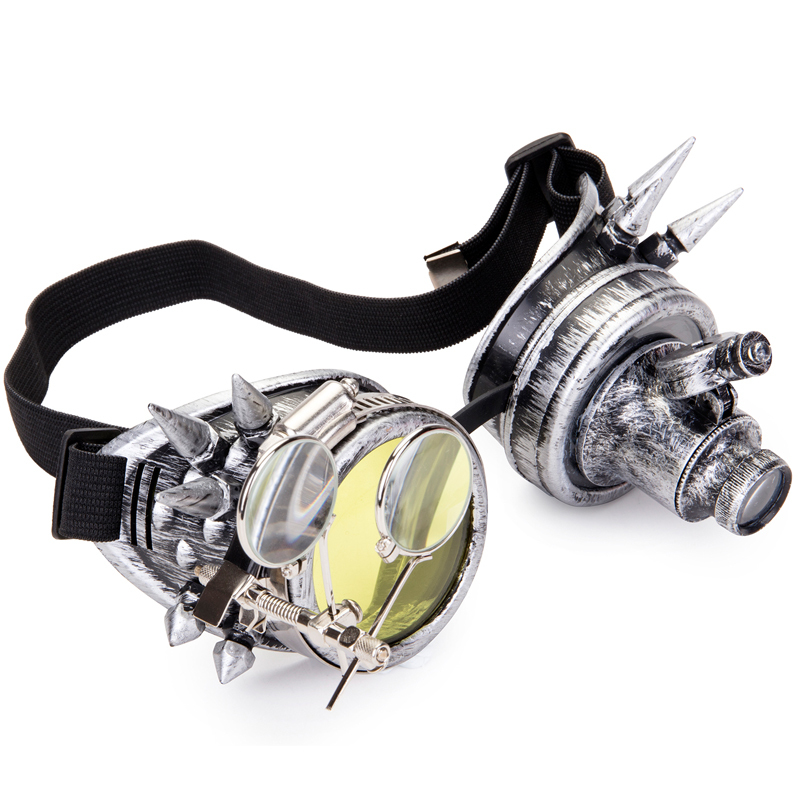 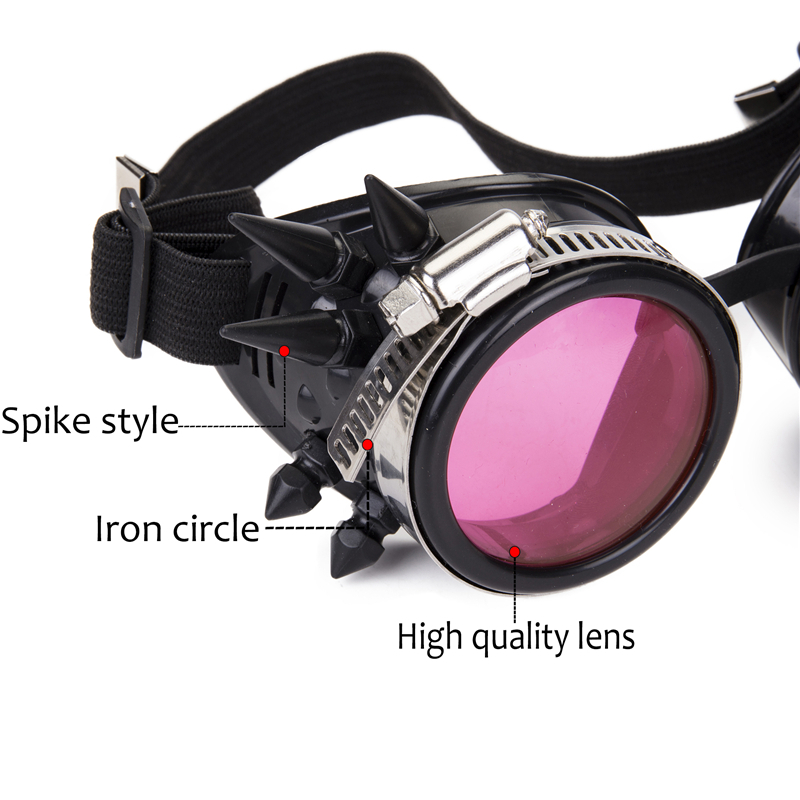 We have used the best quality materials, which brings out a fantastic finish to these goggles. 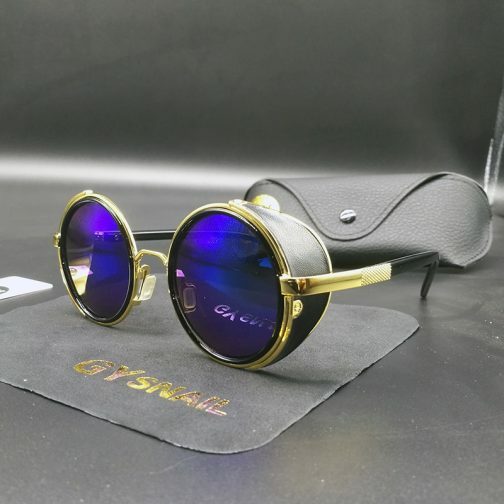 I own two pairs of these now! 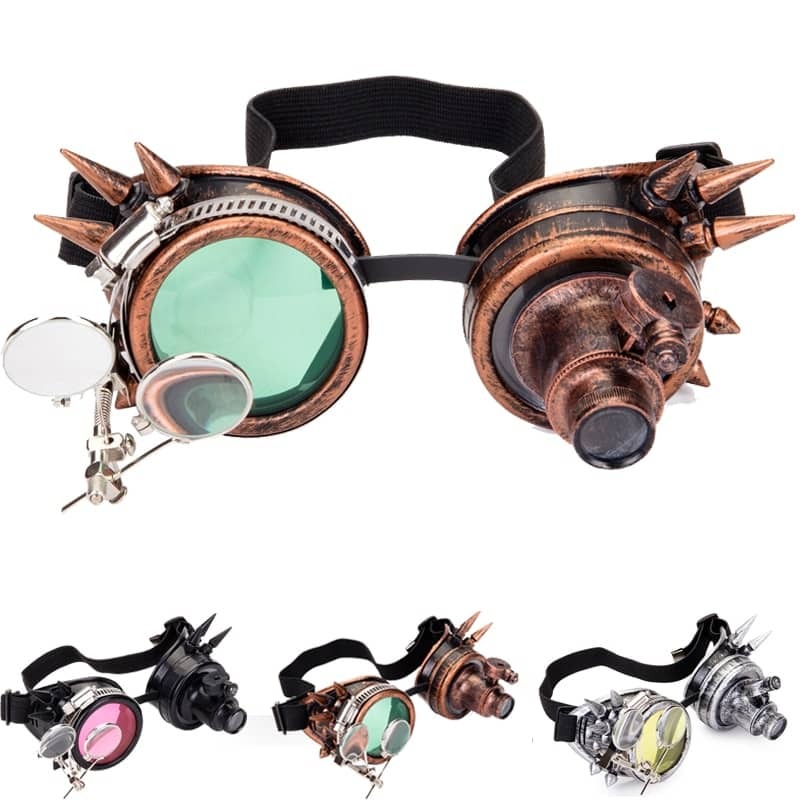 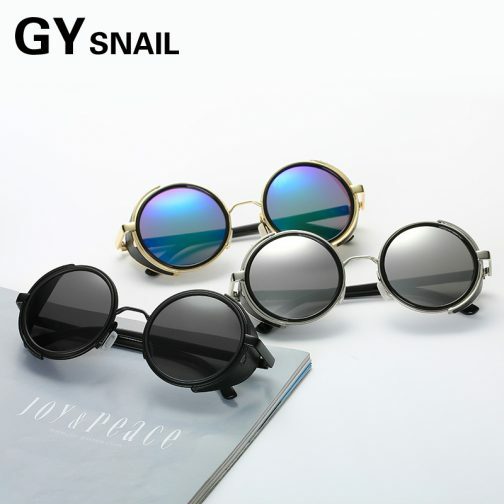 They look great and are fun to wear. 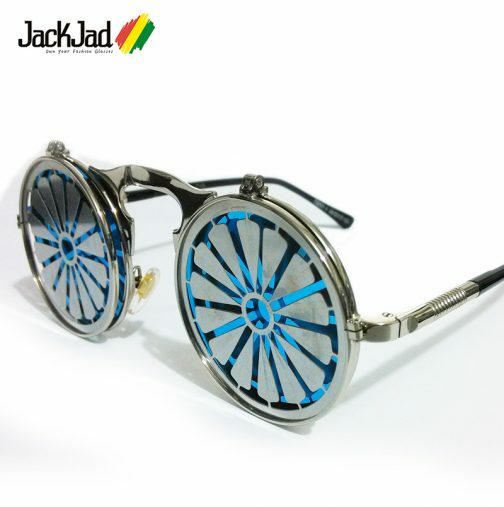 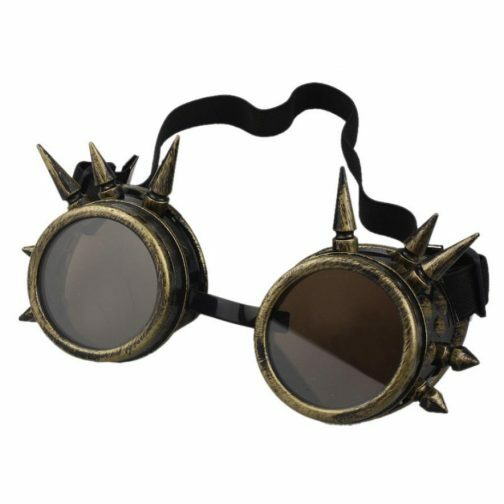 You can also wear them and still be able to see well enough to walk around and not run into something. 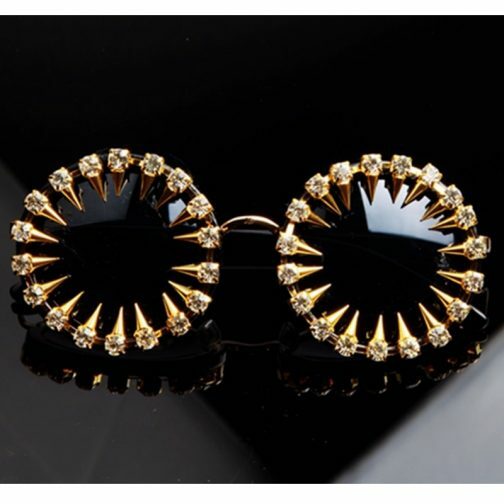 They are all plastic but it looks very much like metal. 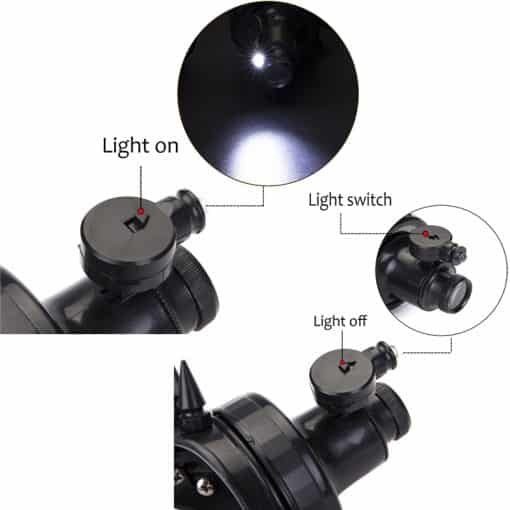 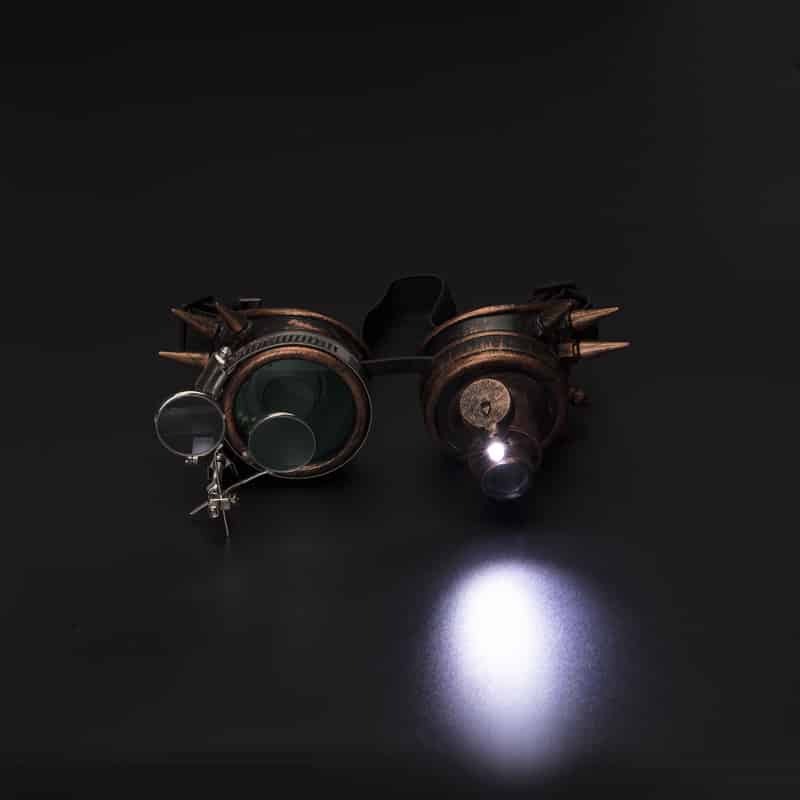 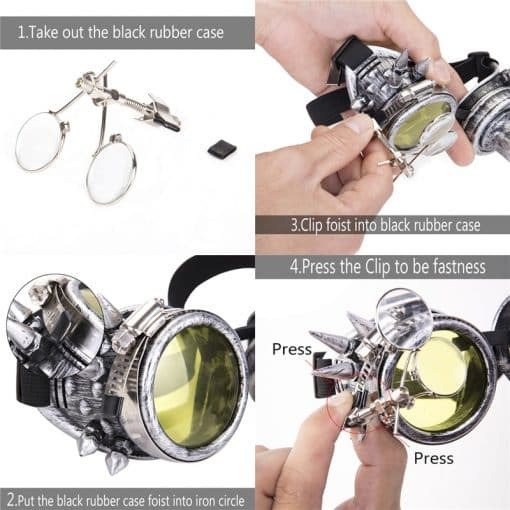 the little magnifiers just clip on the side and are a bit loose. 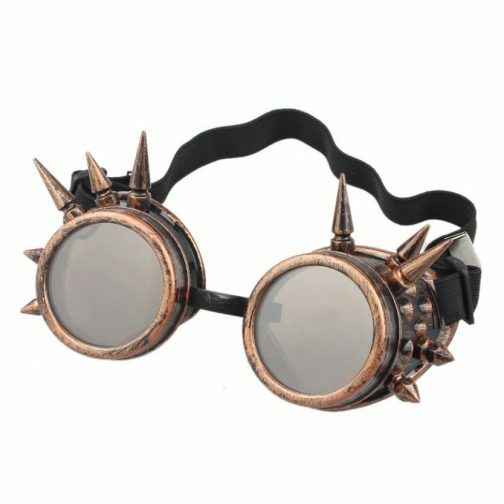 I usually don’t wear them when I’m going out. 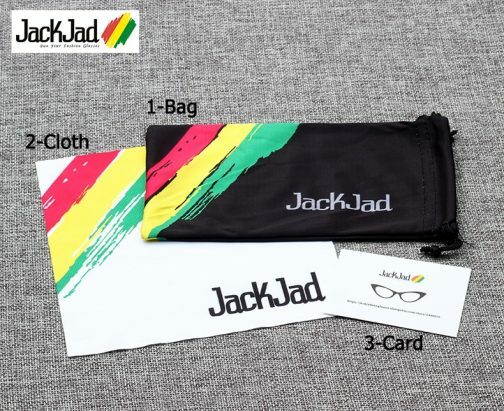 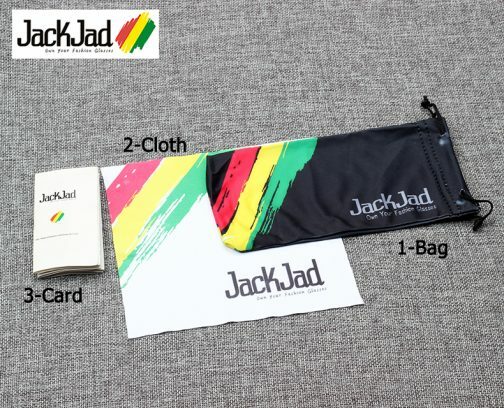 Very fun, cool product!